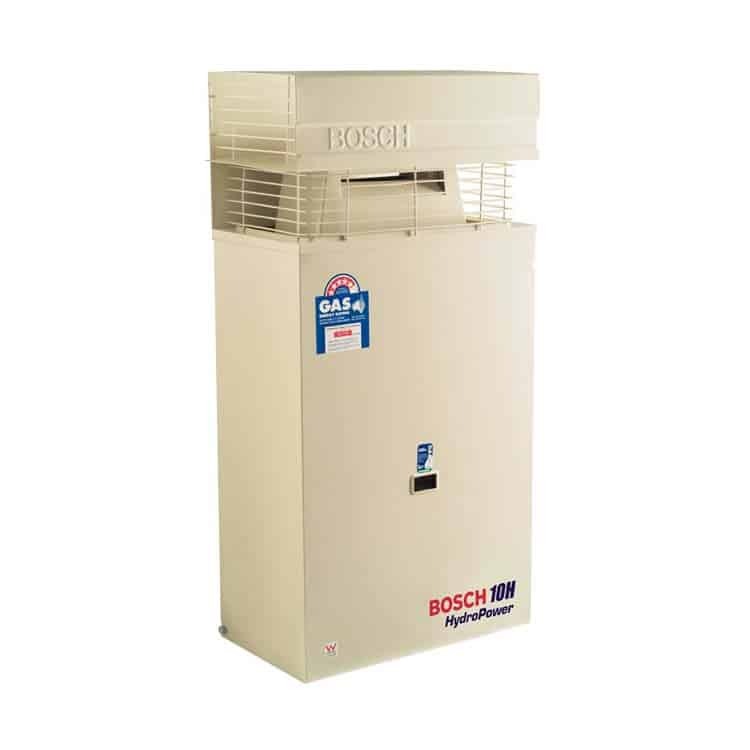 Bosch HydroPower systems use the energy created by water flow to ignite the burner and begin the heating process. The system only ignites when a hot water tap is opened. Once the hot water tap is closed, the system turns itself off. The principle for this revolutionary ignition system is to create a supremely efficient appliance that is simple and easy to install. External HydroPower models are available in 10, 13 and 16 litre per minute flow rates and are available in Natural or LP gas. An exogel valve is recommended for areas that drop to 0°C for short periods. In areas prone to extended periods of frost and sub-zero temperatures, only Internal Compact models, external Highflow models and 32 Series models are suitable. 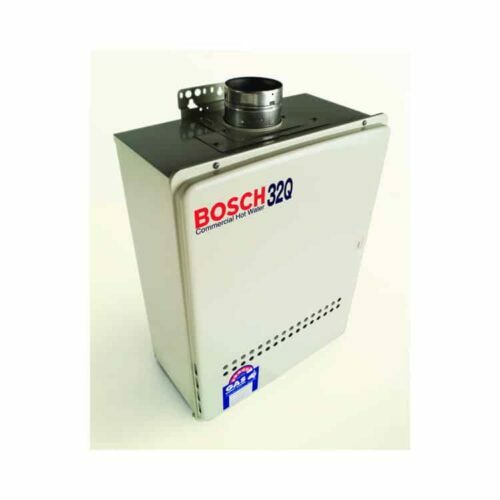 The External HydroPower range conveniently provides continuous hot water without a power point or a standing pilot light. 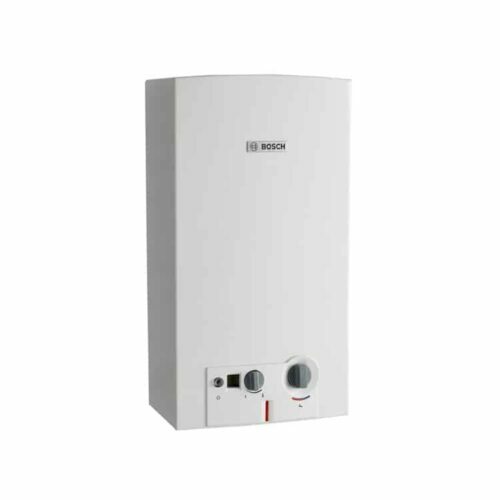 The principle for this revolutionary ignition system is to create a supremely efficient appliance that is simple and easy to install. 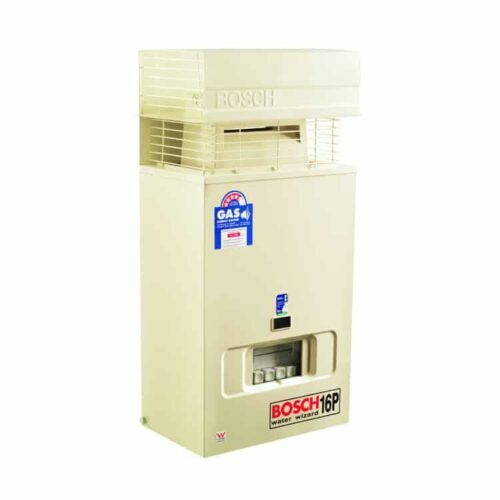 Contact now for Callback & Bosch 10H Best Price!